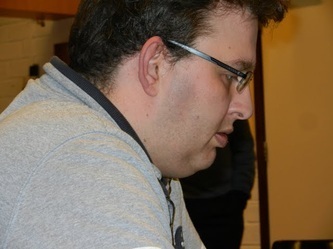 Albert played a very good tourney, 6 wins and 1 draw against Ben van der Wagt. 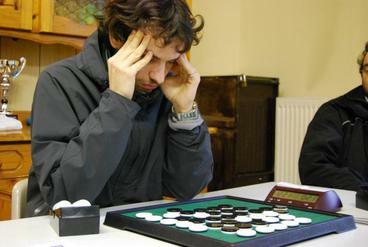 His game against Nicky van den Biggelaar in round 4 was very exciting and Albert won with 33 - 31. A thriller game! Six players met in Hotel Stratos Vassilikos in Athens for a small but pleasant tourney, organised by Christina Mitsi. Gkiouzelis G. - Gkiouzelis A. The Shinagawa New Year Special is a yearly tournament on January 3rd. 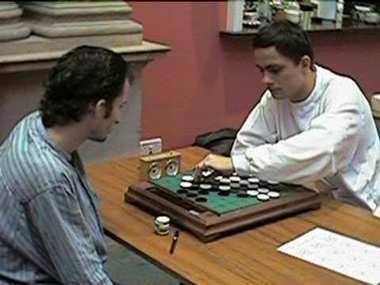 The tournament gets its popularity by its high level and the high number of players. The first edition was held in 2005.